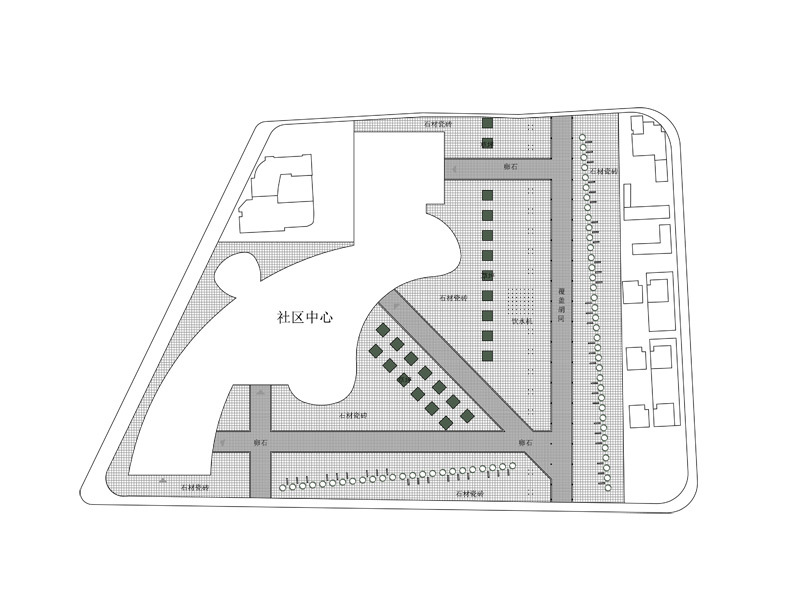 YongJia Public Centre is part of the recent development strategy of the YongJia municipality within WenZhou city. 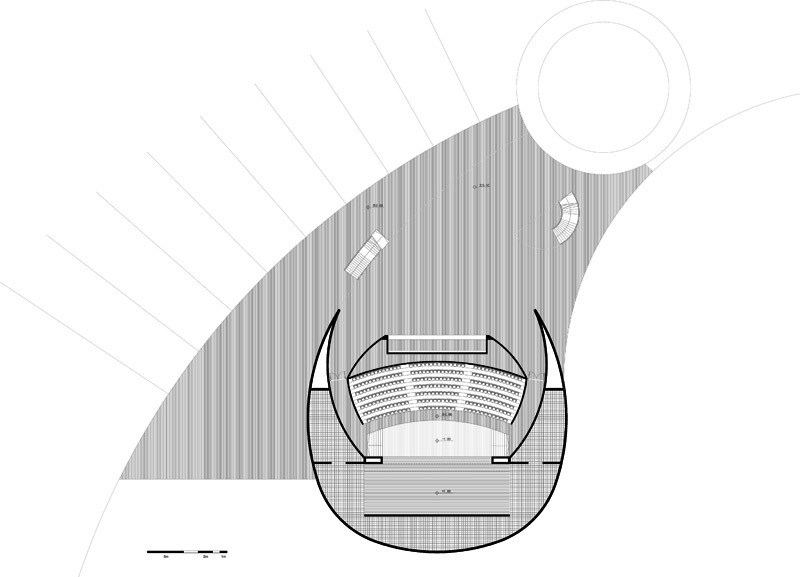 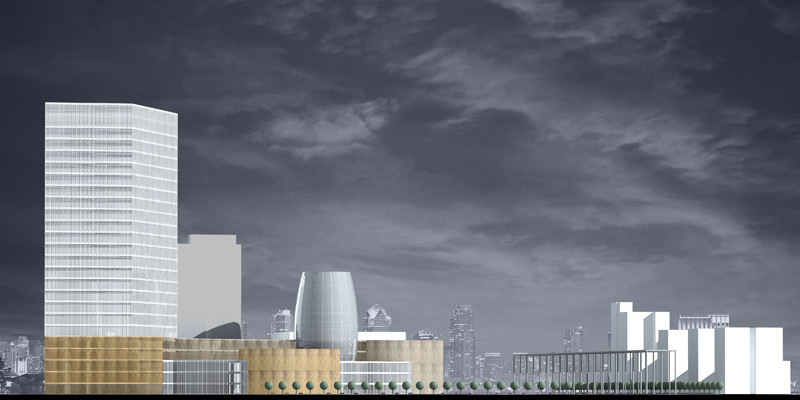 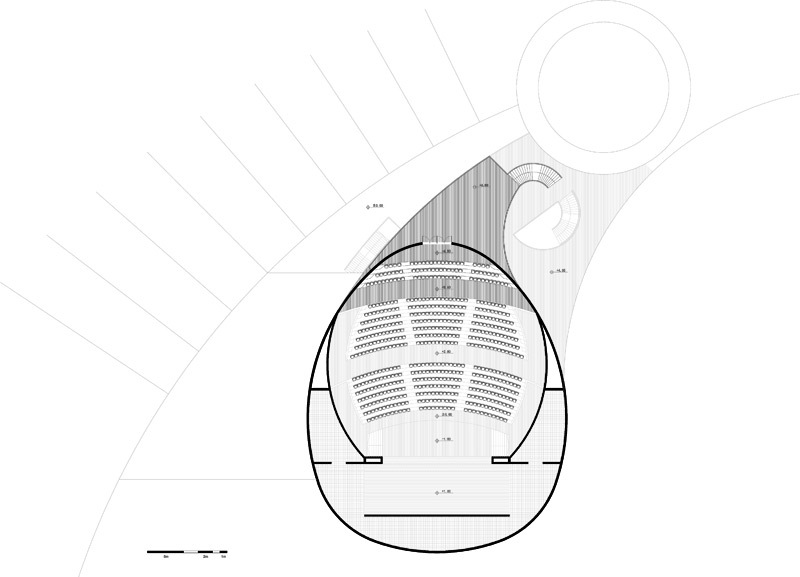 First phase has been initially to design the concert hall within the perimeter of the masterplan provided, and also the facades and connection with the rest of the building. 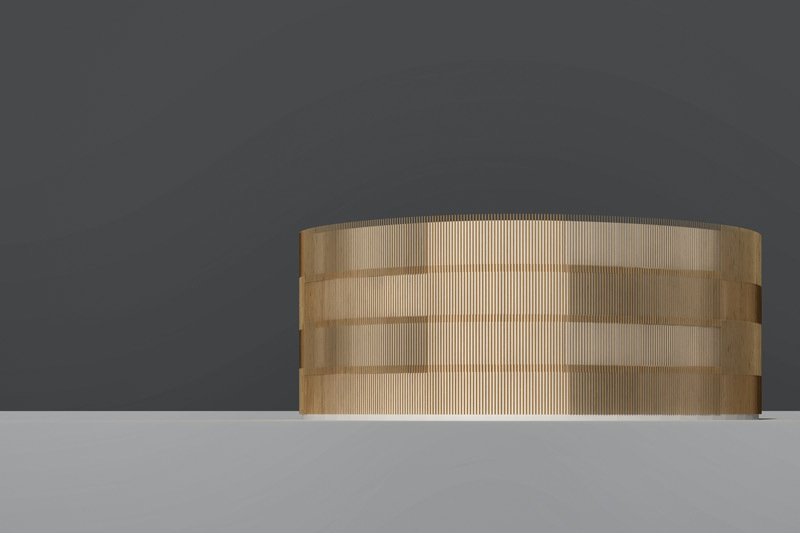 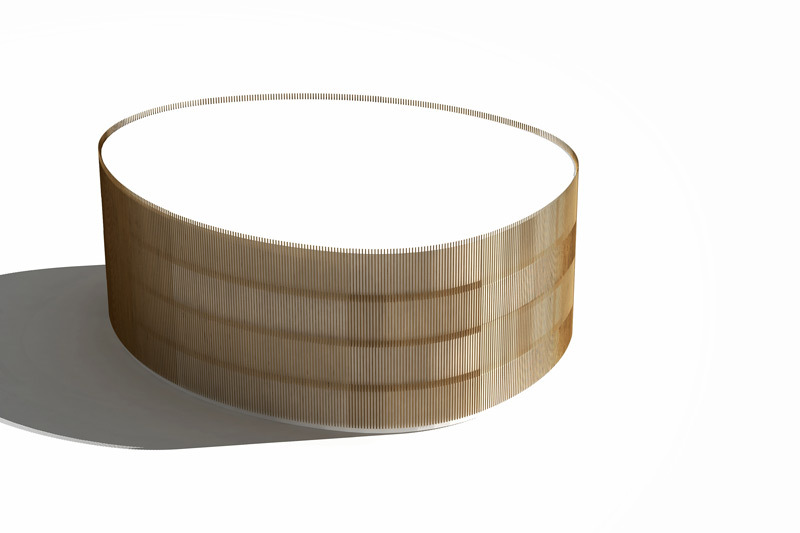 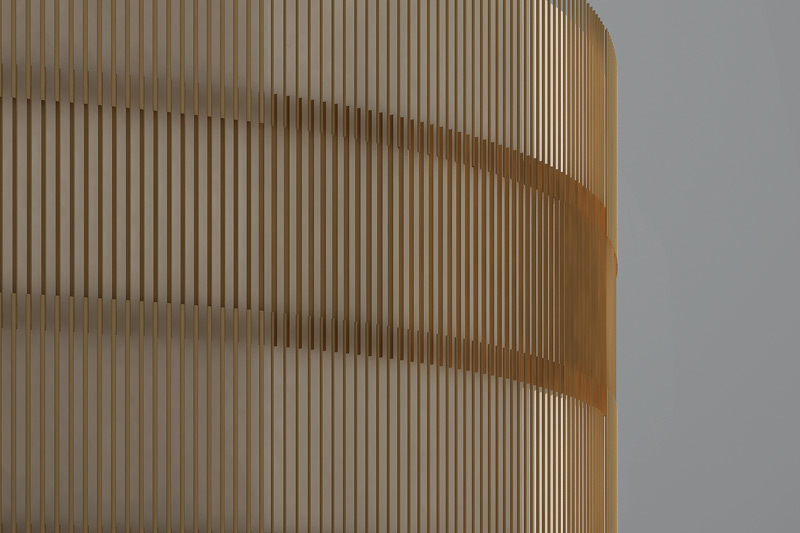 An important aspect of the design was the usage of bamboo for the facade, bamboo being realtively abundant and cheap in the region. 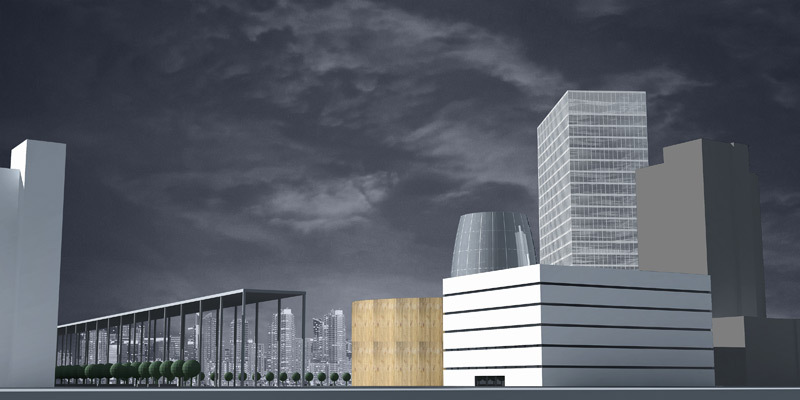 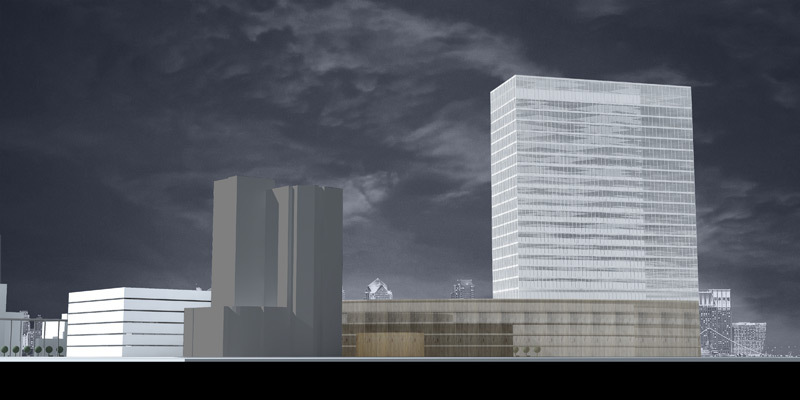 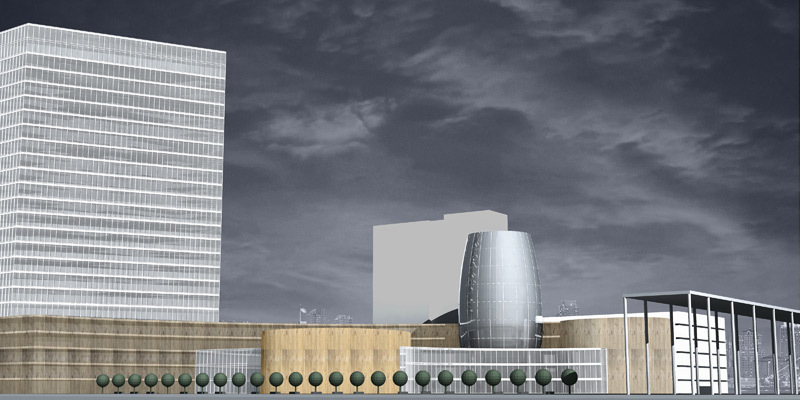 During the second phase all facades had to be redesigned: an office tower, public centre rooms, a smaller concert/presentation hall, a museum and the exterior public space. 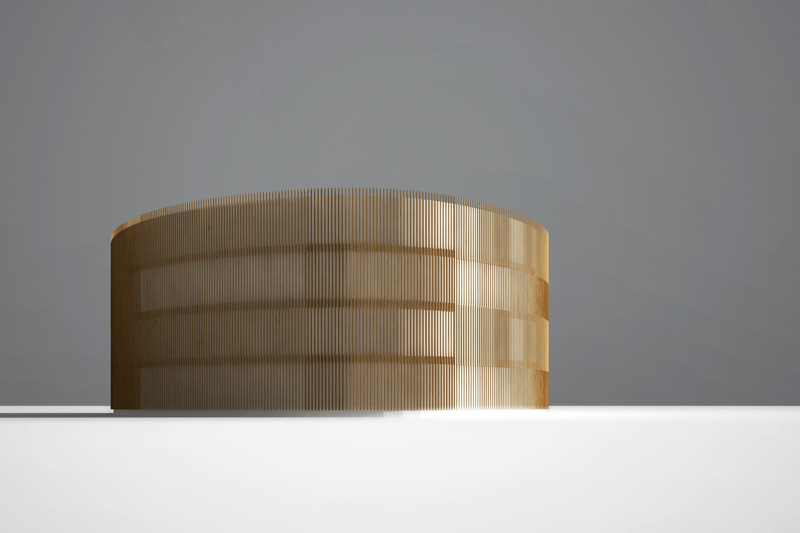 The initial structure had to be kept intact. 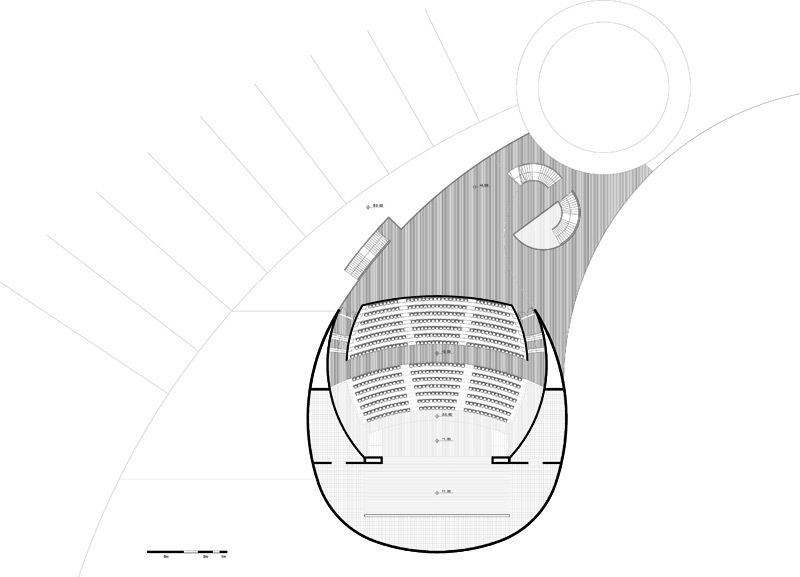 Amphitheatre area (plus annexes): 3606 m2.